The World Tourism Organization of United Nations expressed lately that more than a fifth of the total expenditure of international tourists comes from Chinese tourists, followed by the United States with 1/2 of Chinese expending. Chinese tourists exceeded 130 million in 2017, with a spend of 115.29 billion US dollars and keeping the largest source of outbound tourism in the world, according to Tourism Institute of China. 2018 is the year of tourism between China and the EU. The number of passengers has increased rapidly and the market has continued to expand. European tourism meets good development opportunities. During the last Spring Festival, the Chinese travel market for EU countries has grown strongly. A large number of Chinese tourists spent their holidays in France, Germany, Switzerland, Italy, Luxembourg, Croatia and Serbia. Among the tourists in EU, 20’s youth represents almost 1/3 with its increasing rate of more than 40%. “Post-80” and “Post-90” have become the main potential sources of European travel and will be a major force in the next five years. In addition, female tourists far exceeds male, with the proportion of 1.35:1. According to Ctrip research, China outbound travel shows its new trends. HPV vaccines in Hong Kong ranked first as themed travel, followed by cancer screening, test tube baby and cosmetic microsurgery. 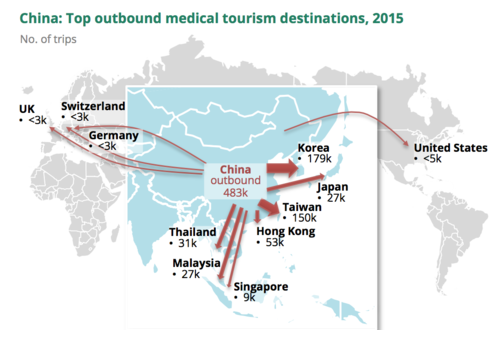 The medical tourists are those wealth people with an annual income of RMB500,000, high education and top female executives. 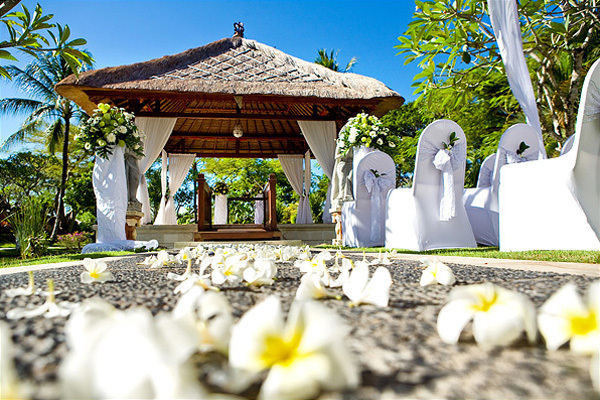 Besides medical tourism, romantic wedding celebration on beautiful islands, Japan and New Zealand, keeps catching on in outbound travel in recent years.